RoadSafe Traffic Systems, Inc. Acquires Beth's Barricades - RoadSafe Traffic Systems, Inc.
Chicago, IL (July 14, 2017)–RoadSafe Traffic Systems, Inc., the nation’s largest provider of traffic control and pavement marking services, announced today its acquisition of Beth’s Barricades. 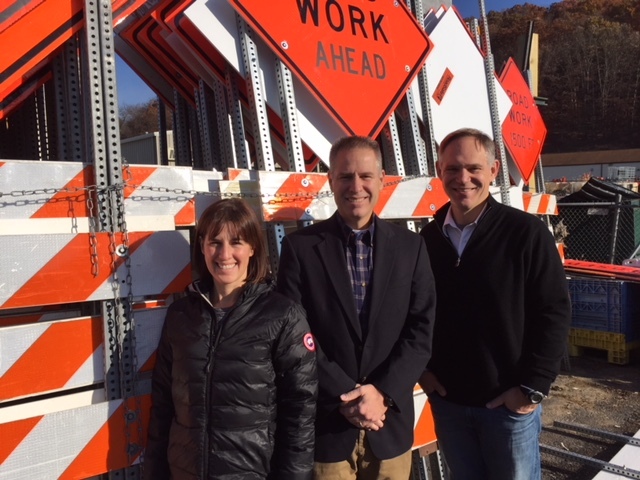 Based in Pittsburgh, Beth’s Barricades provides contractors, municipalities and developers throughout Pennsylvania and Maryland with traffic control services and products. ORIX Capital Partners partnered with Aperion Management in 2016 to acquire RoadSafe. The acquisition will enable RoadSafe to expand its footprint of more than 50 branches and increase its presence in Pennsylvania as a leading provider of traffic control services and products. 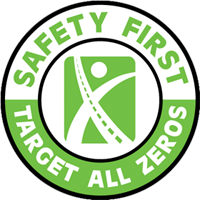 Beth’s Barricades’ highly experienced management team and workforce are expected to join the RoadSafe family, which will now number nearly 1,900 in total employment. Founded in 2005, Beth’s Barricades operates in the work zone traffic control and safety industry. Traffic control services and products include traffic signals, message and arrow boards, speed trailers, truck-mounted attenuators and steel barriers along with smaller items such as channelizers and signs. In October 2016, RoadSafe acquired Protection Services Inc. (PSI), based in Harrisburg, Pennsylvania. PSI maintained an active presence in Pennsylvania where the company offered traffic control services to private contractors, federal agencies, state transportation departments, governmental entities and various utilities. “The acquisition of Beth’s Barricades, in addition to the acquisition of PSI, presents a unique opportunity for RoadSafe to expand and leverage its footprint in the Northeast, create economies of scale and open new business opportunities for its services,” said Christopher Suan, Senior Managing Director for ORIX Capital Partners. “Due to strong federal and state funding, Pennsylvania is one of the leading states in infrastructure spending. RoadSafe is well-positioned to work with its partners in the region to improve infrastructure.